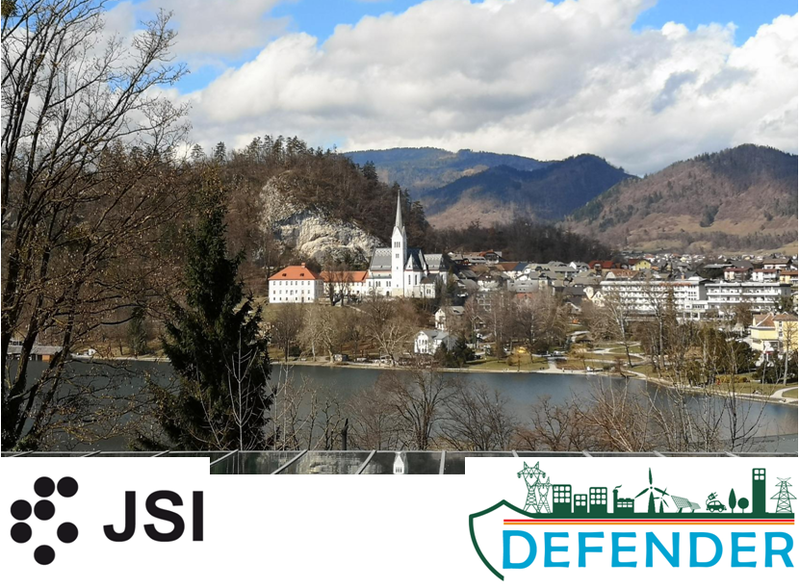 DEFENDER 7th Plenary Meeting was hosted by JSI in Bled on 5-7 March 2019. The Consortium reviewed the project status and progress on all WPs. 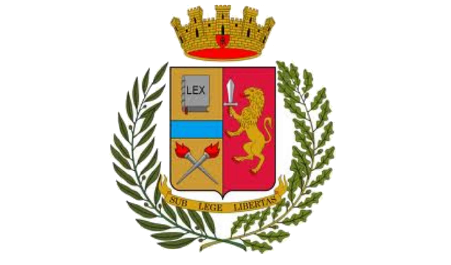 Also, the Consortium focused its efforts on the delivery of the first DEFENDER Security Framework prototype and its integration in the DEFENDER pilot sites. 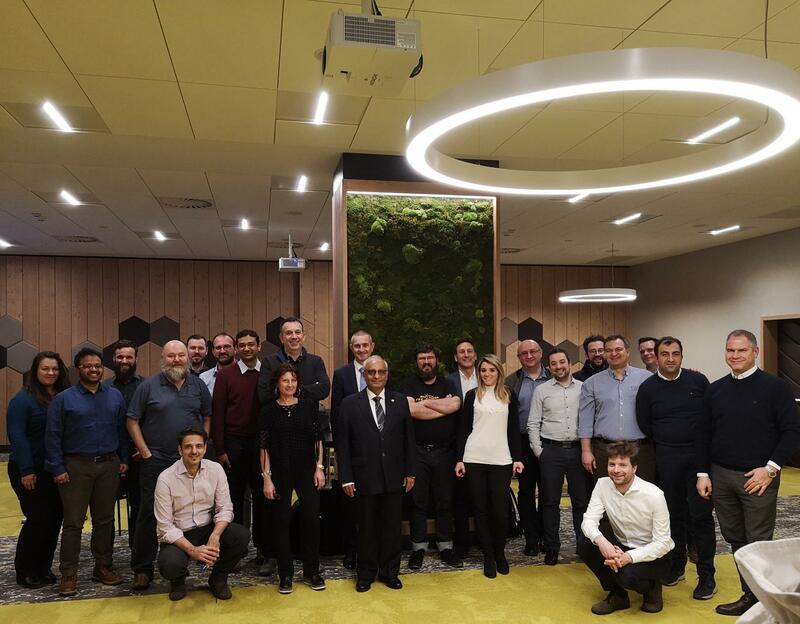 Moreover on Thursday 7 March 2019, the 1st CEIS-SG physical meeting took place. Below, is depicted a photo of the Consortium that participated in the Bled plenary meeting.